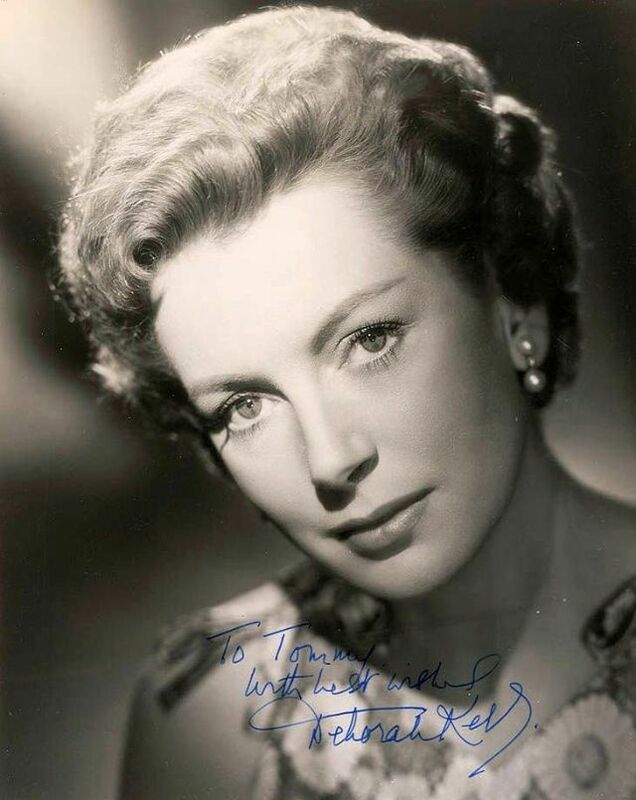 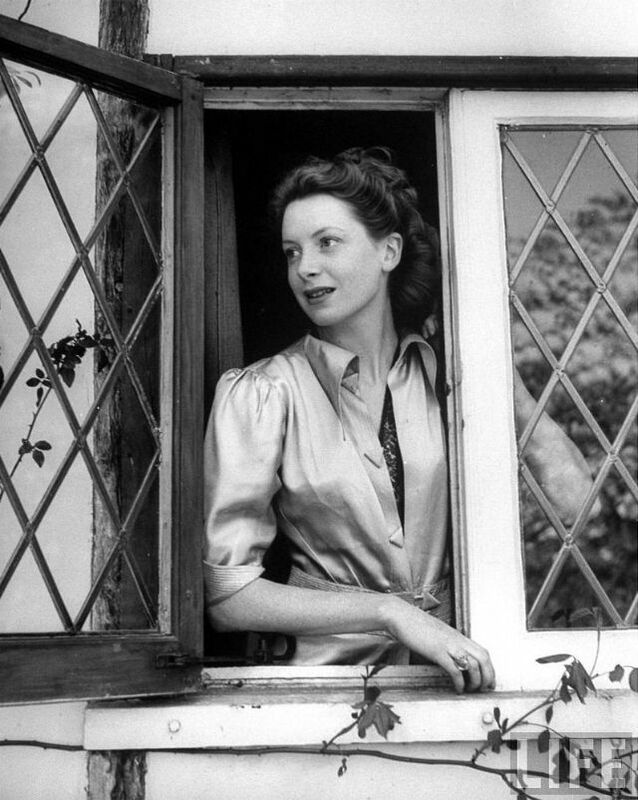 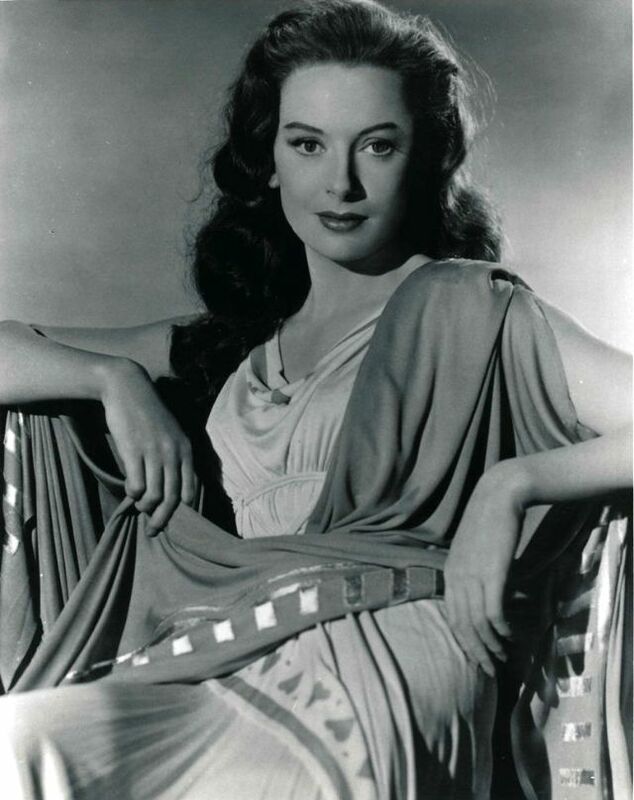 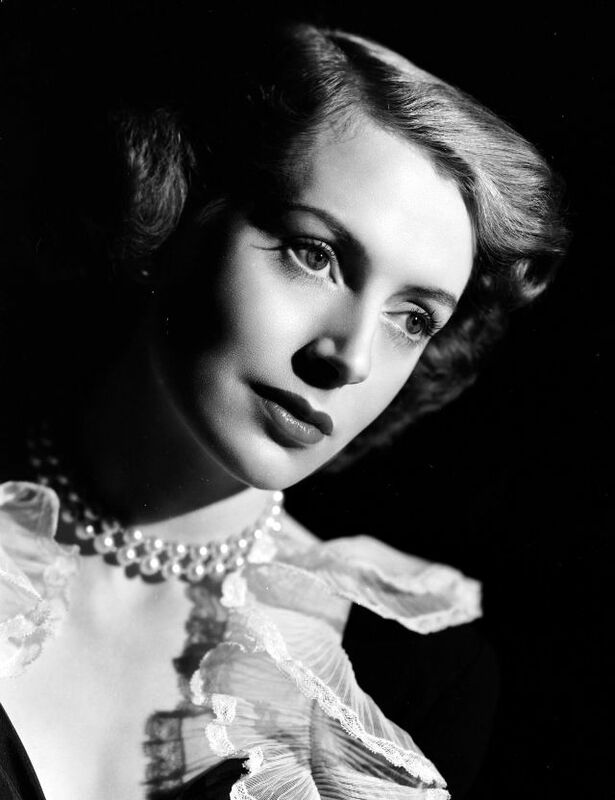 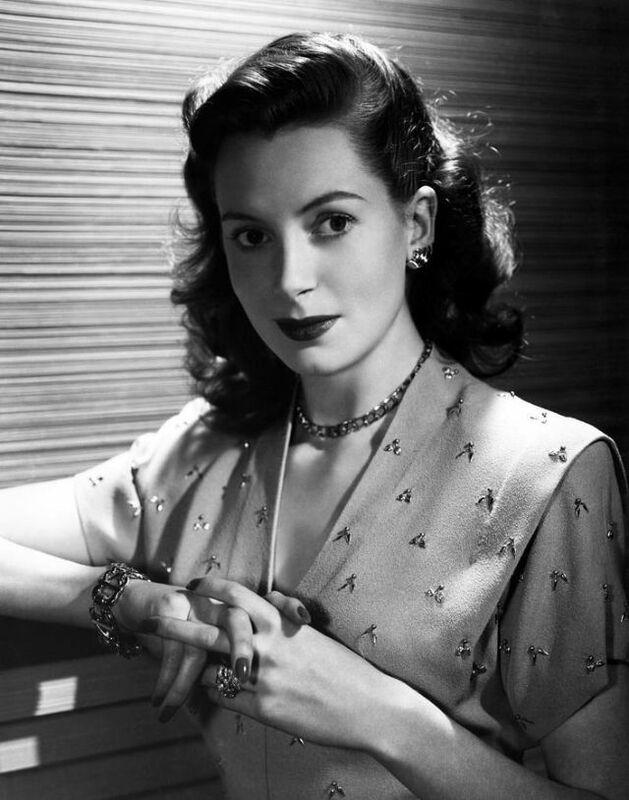 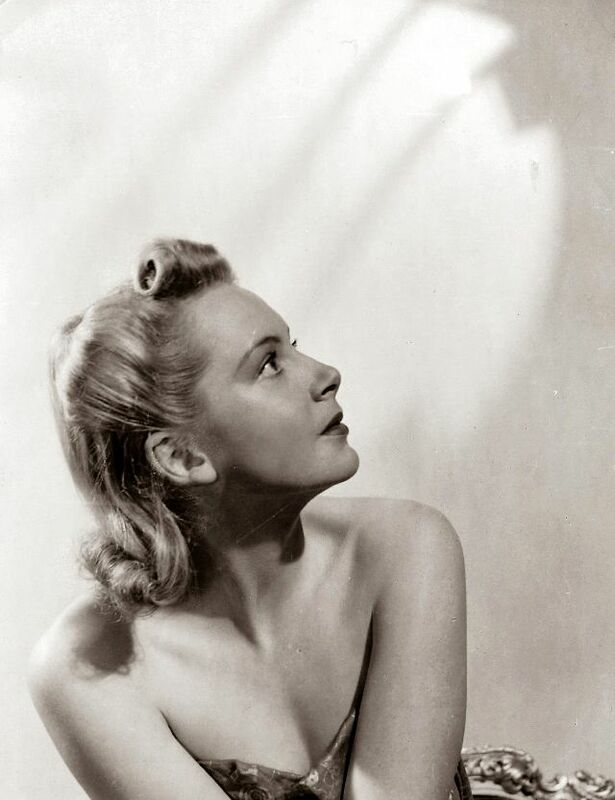 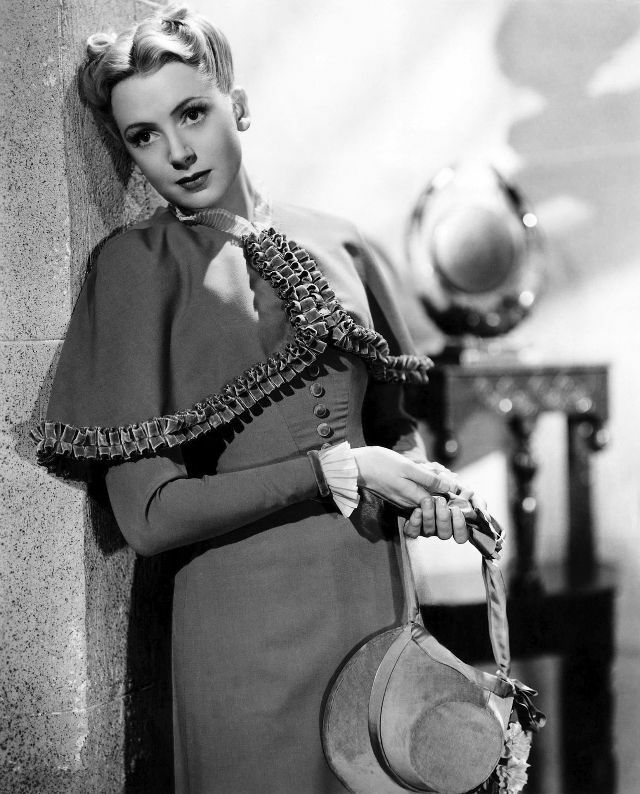 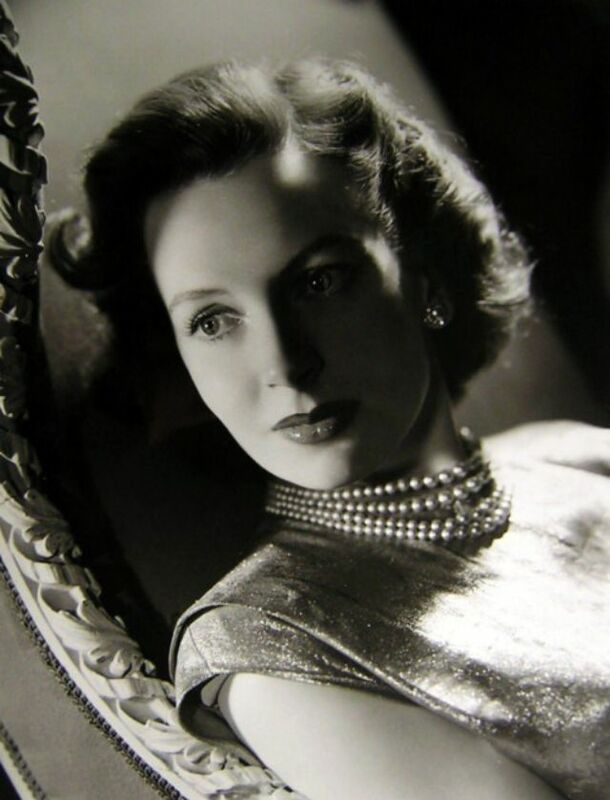 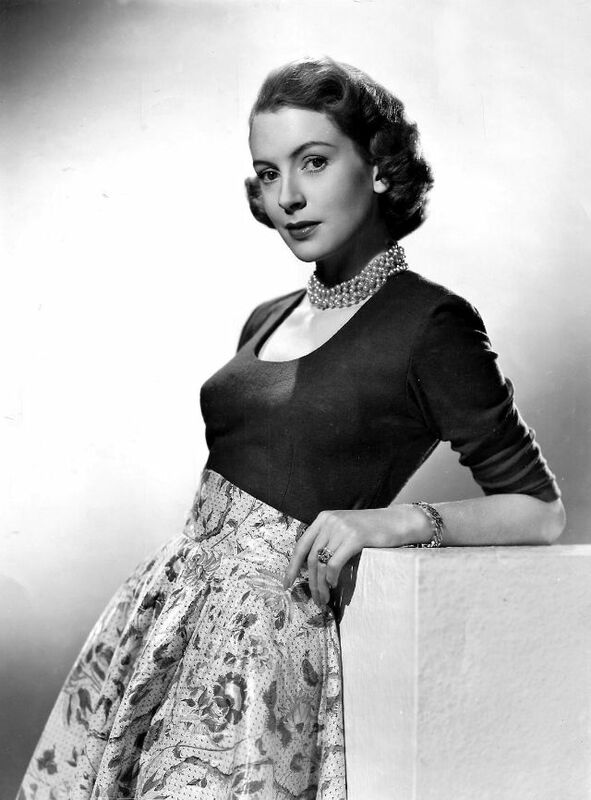 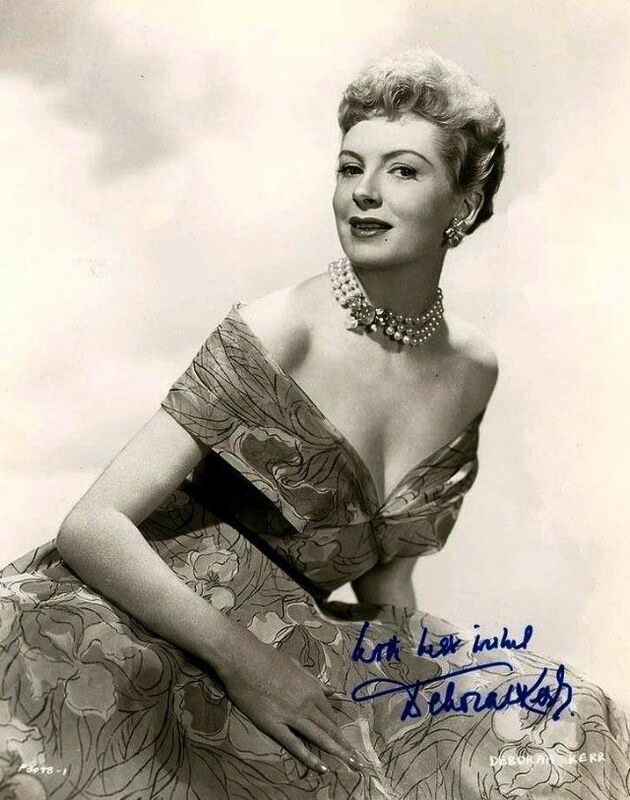 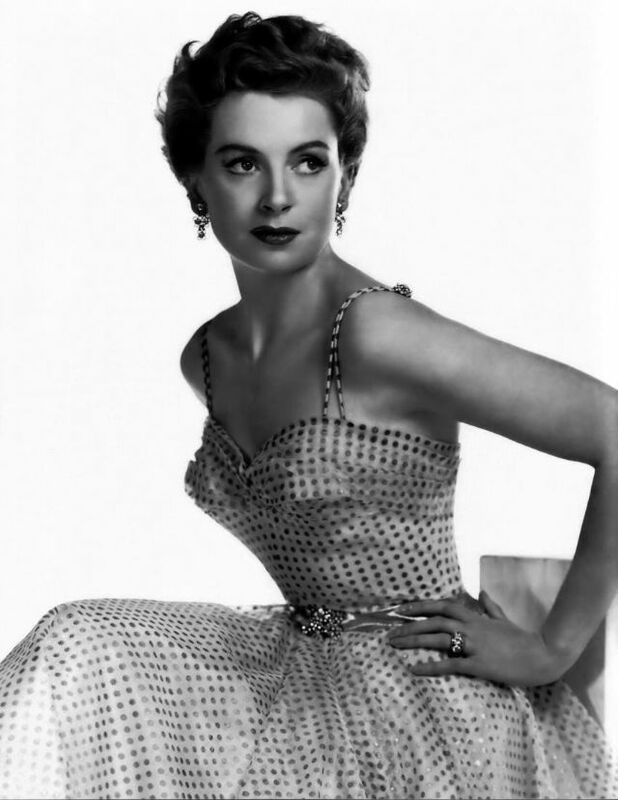 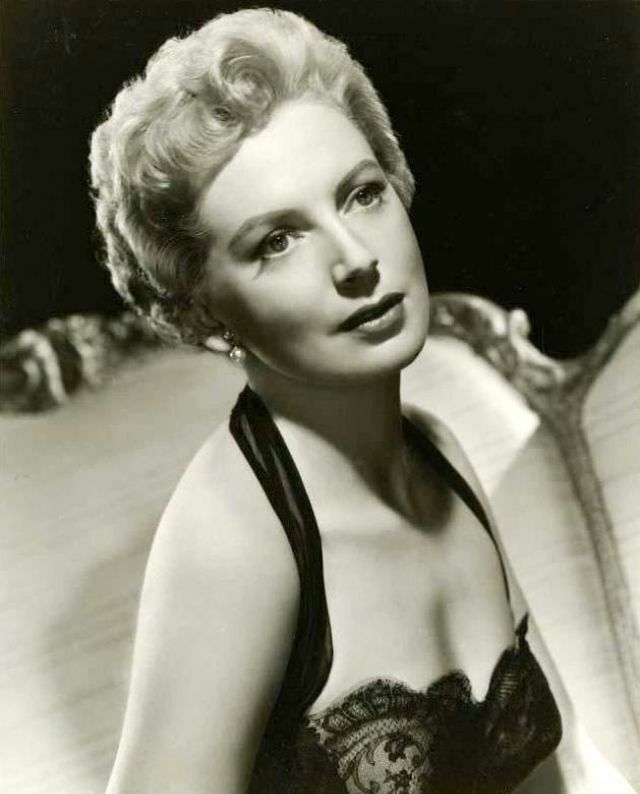 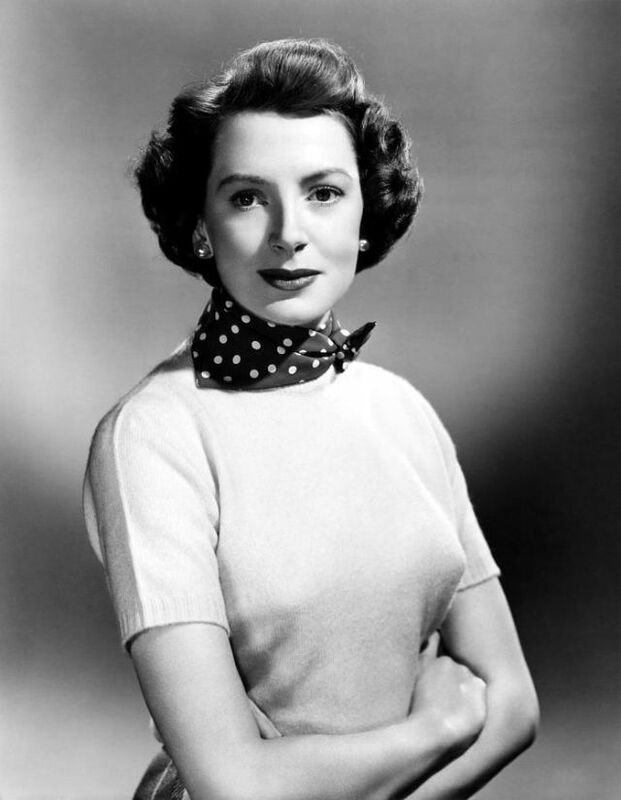 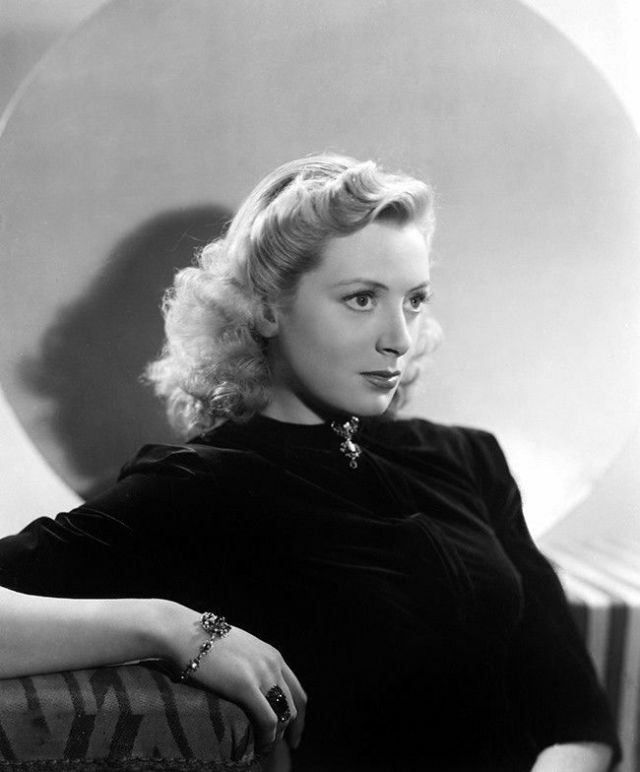 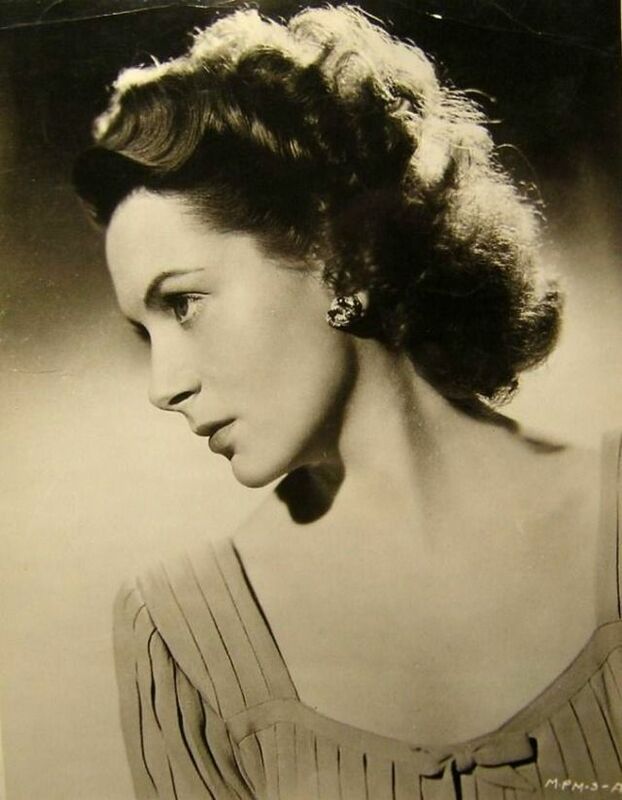 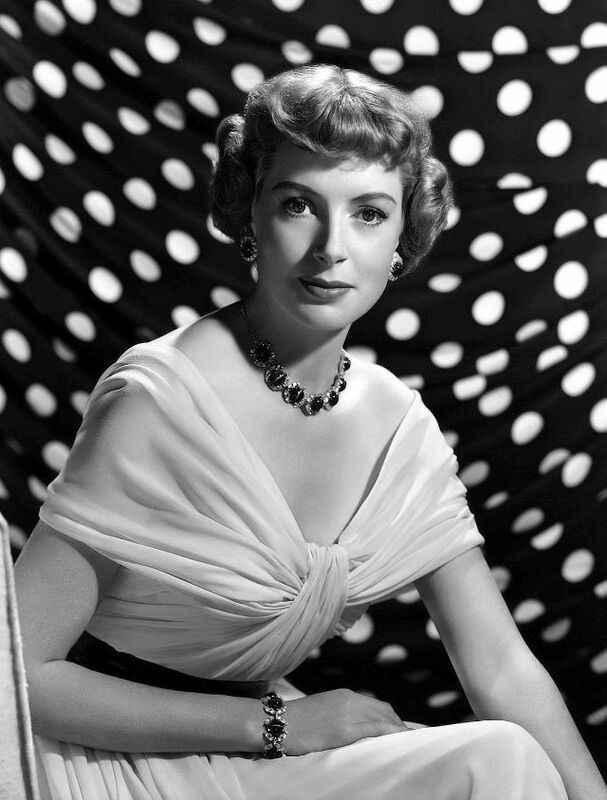 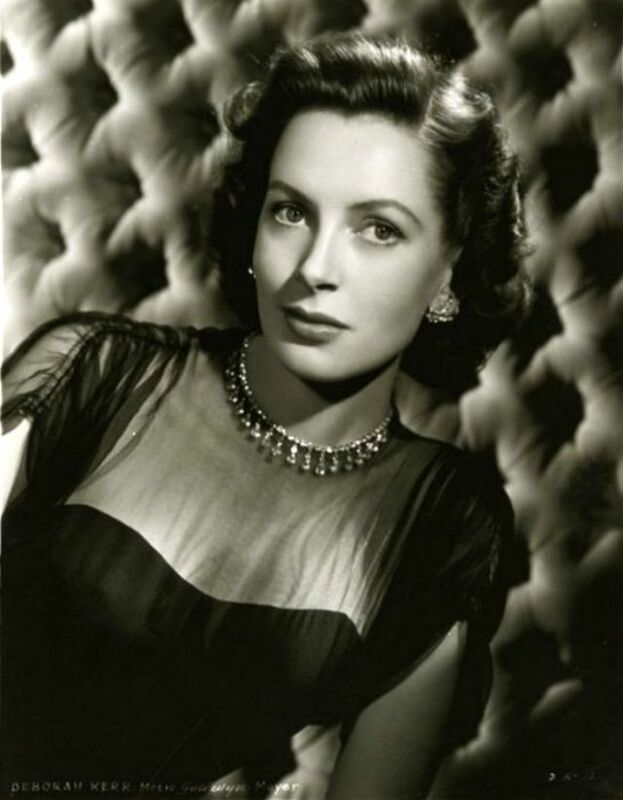 Born 1921 in Glasgow, Scottish film, theatre and television actress Deborah Kerr had her first film role in the British production Contraband in 1940. 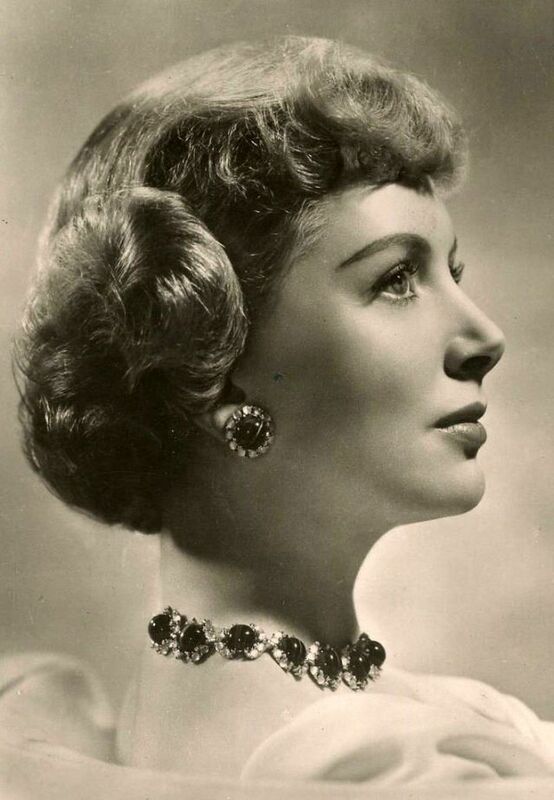 During her career, she won a Golden Globe Award for her performance as Anna Leonowens in the musical film The King and I (1956) and a Sarah Siddons Award for her performance as Laura Reynolds in the play Tea and Sympathy (a role she originated on Broadway). 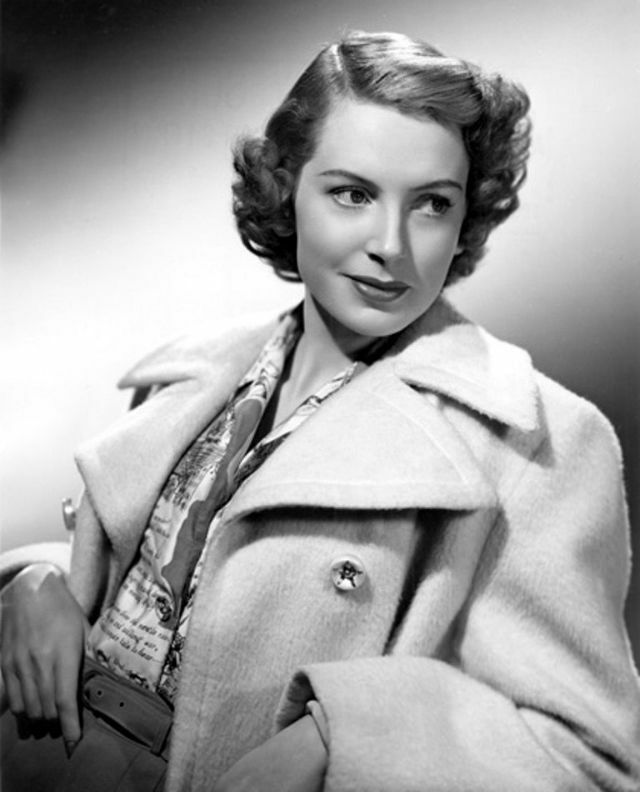 She was also a three-time winner of the New York Film Critics Circle Award for Best Actress. 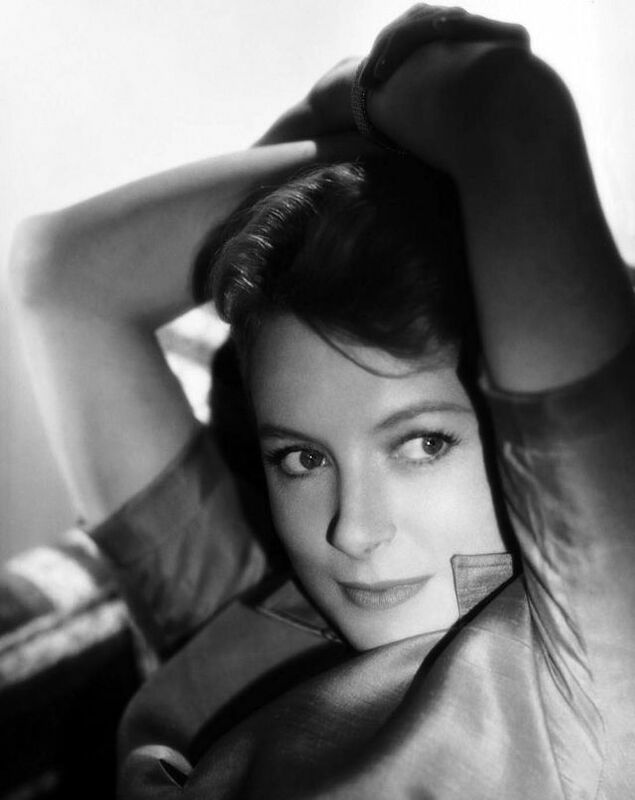 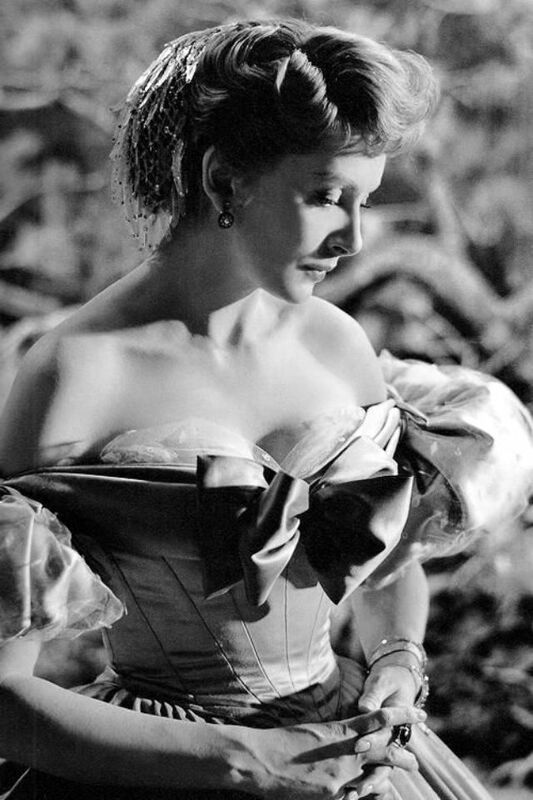 Kerr was nominated six times for the Academy Award for Best Actress, more than any other actress without ever winning. 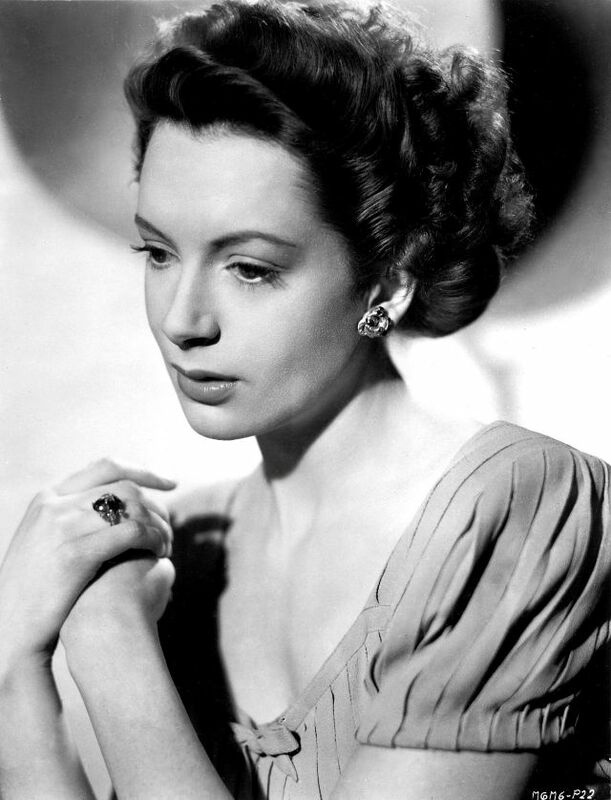 In 1994, however, having already received honorary awards from the Cannes Film Festival and BAFTA, she received an Academy Honorary Award with a citation recognising her as "an artist of impeccable grace and beauty, a dedicated actress whose motion picture career has always stood for perfection, discipline and elegance". 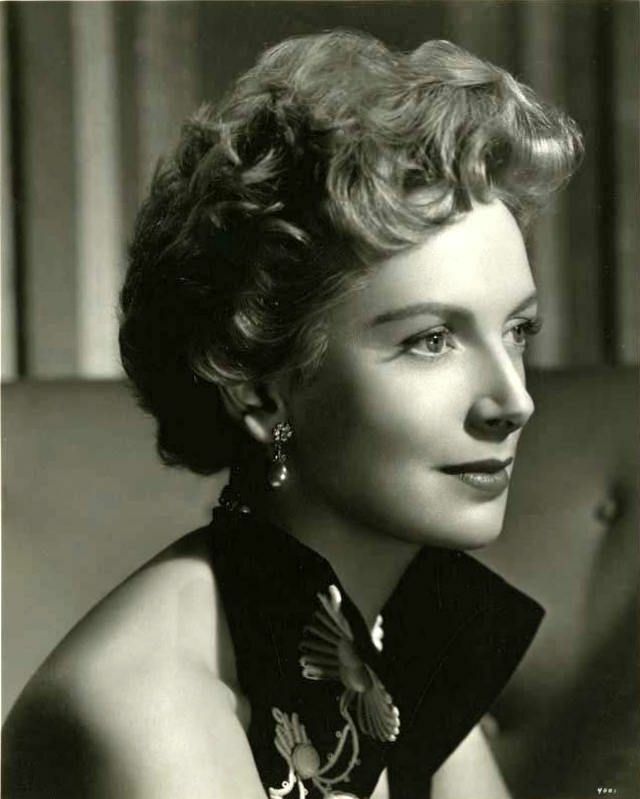 As well as The King and I (1956), her films include An Affair to Remember, From Here to Eternity, Quo Vadis, The Innocents, Black Narcissus, Heaven Knows, Mr. Allison, King Solomon's Mines, The Life and Death of Colonel Blimp, The Sundowners, and Separate Tables. 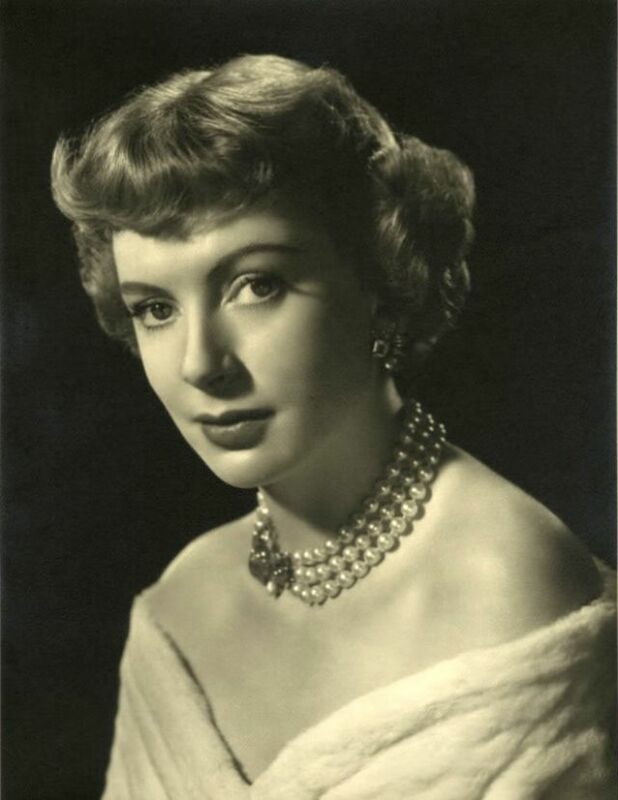 Kerr was made a Commander of the Order of the British Empire (CBE) in 1998, but was unable to accept the honour in person because of ill health. 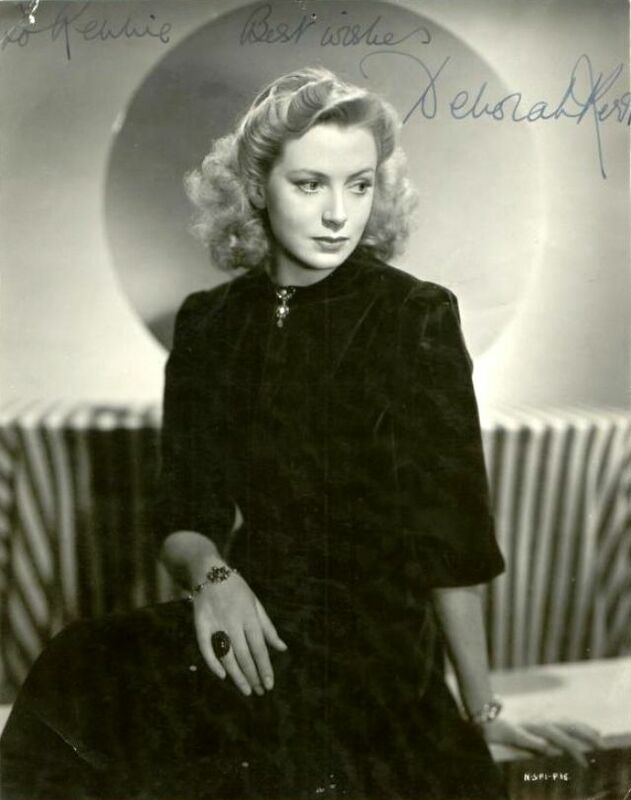 She was also honoured in Hollywood, where she received a star on the Hollywood Walk of Fame at 1709 Vine Street for her contributions to the motion picture industry. 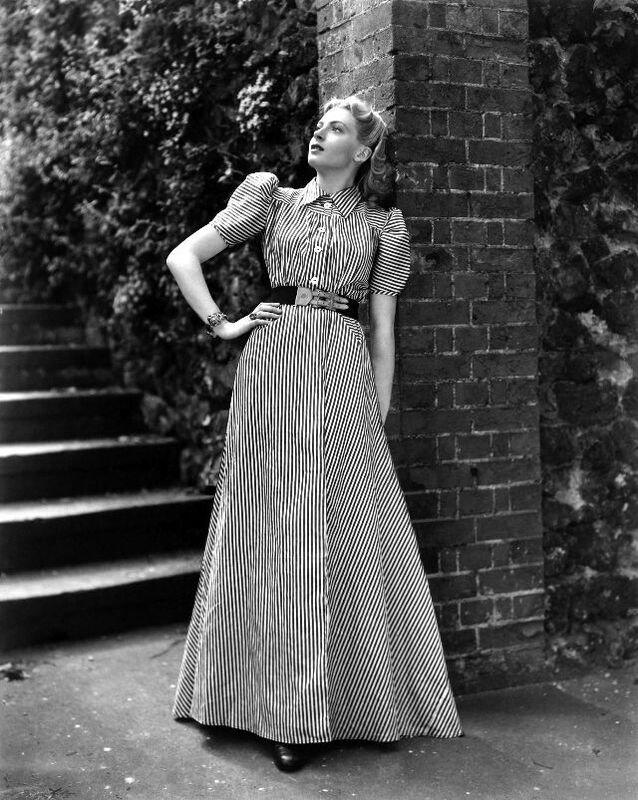 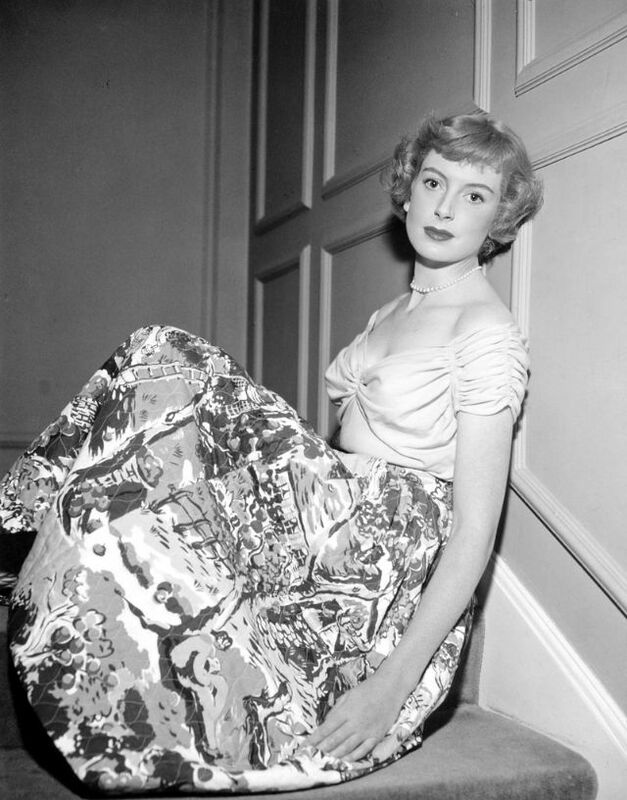 Kerr died aged 86 in 2007 at Botesdale, a village in county of Suffolk, England, from the effects of Parkinson's disease. 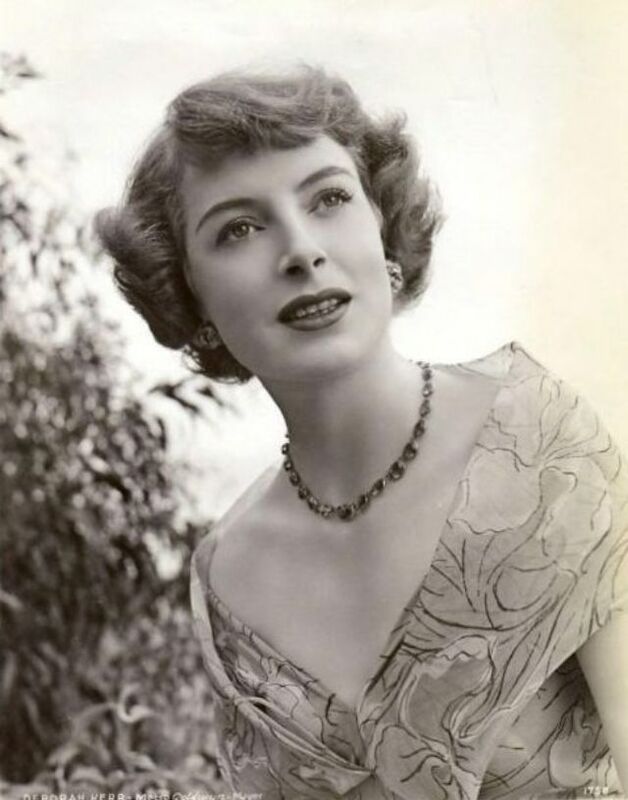 Less than three weeks later, her husband Peter Viertel died of cancer. 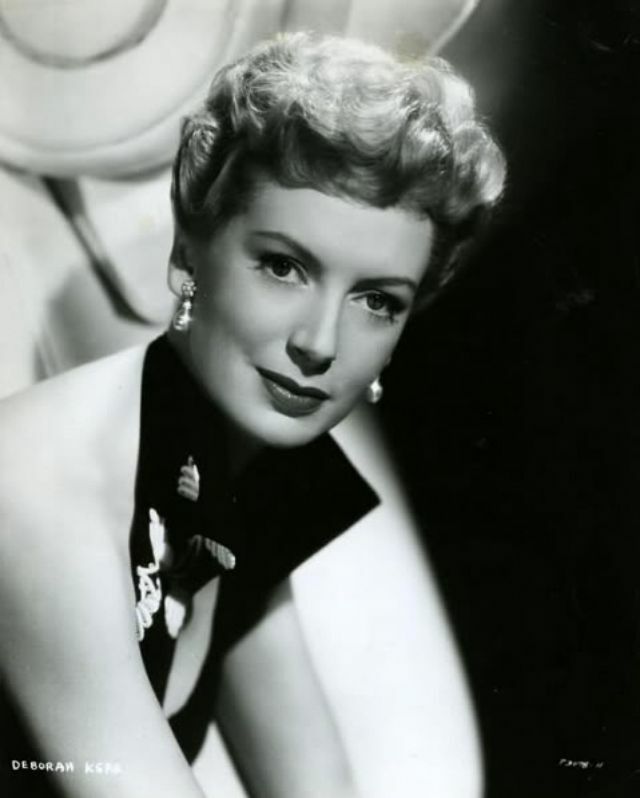 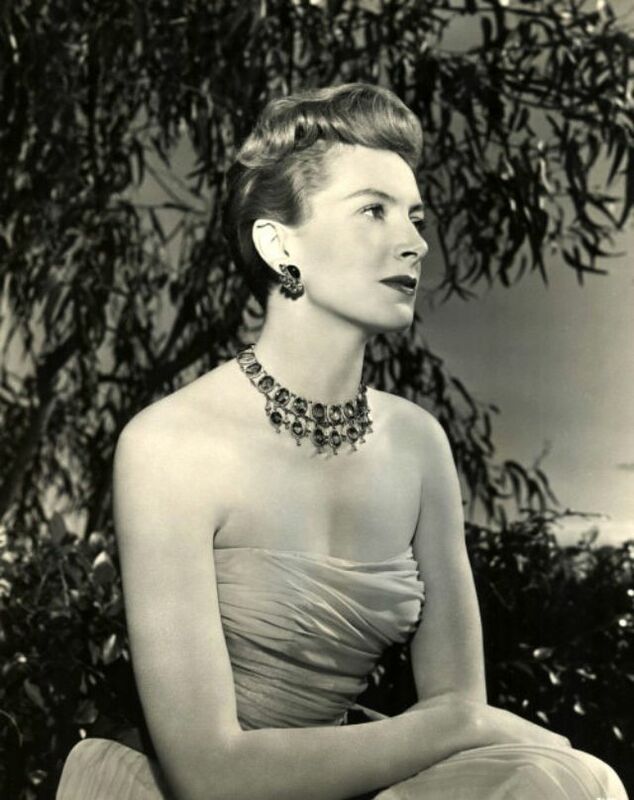 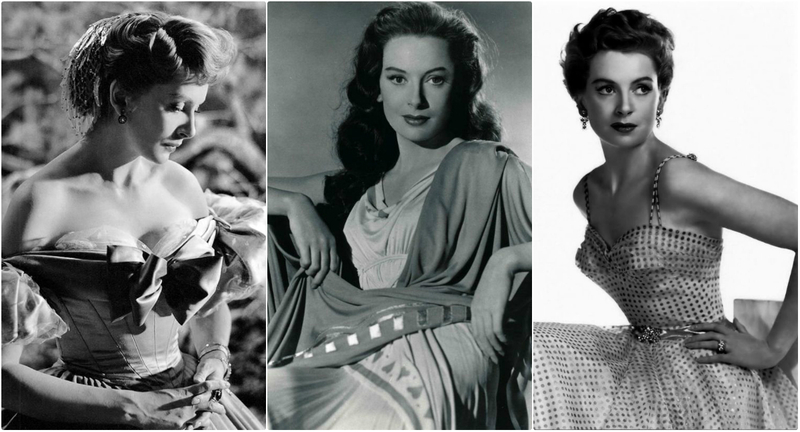 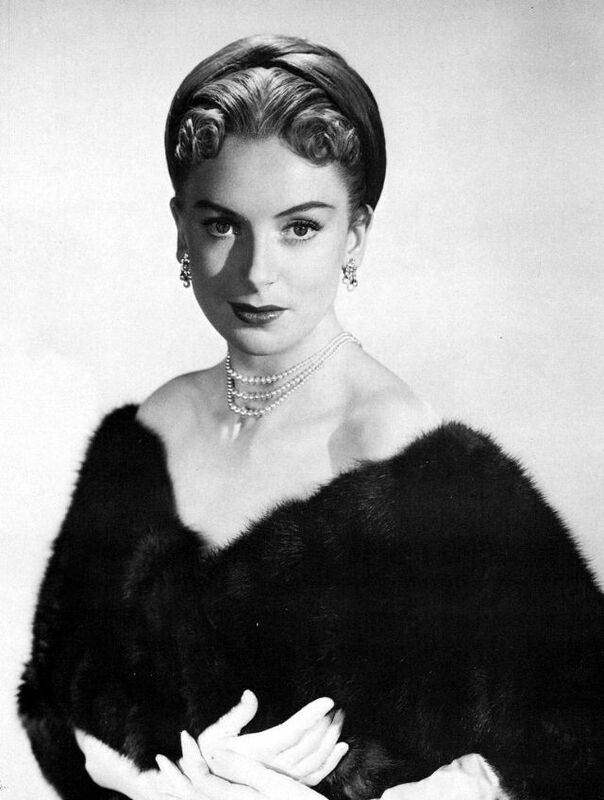 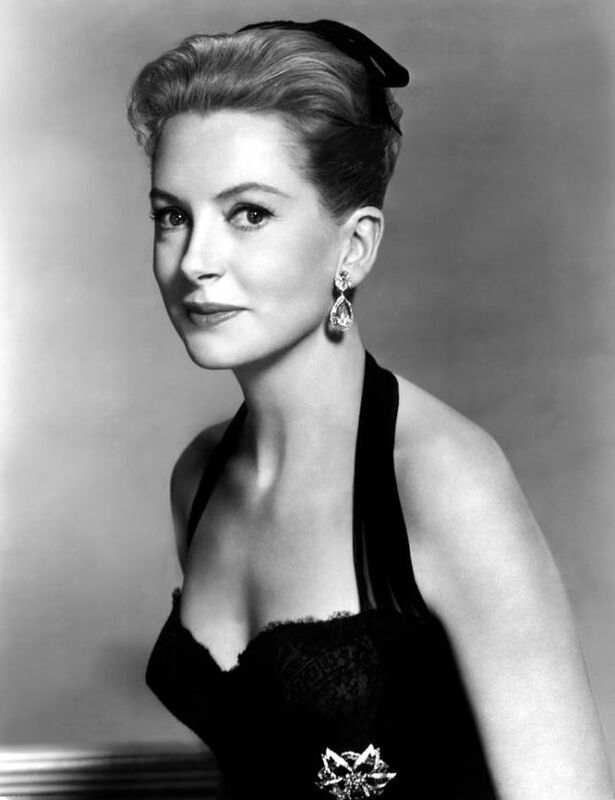 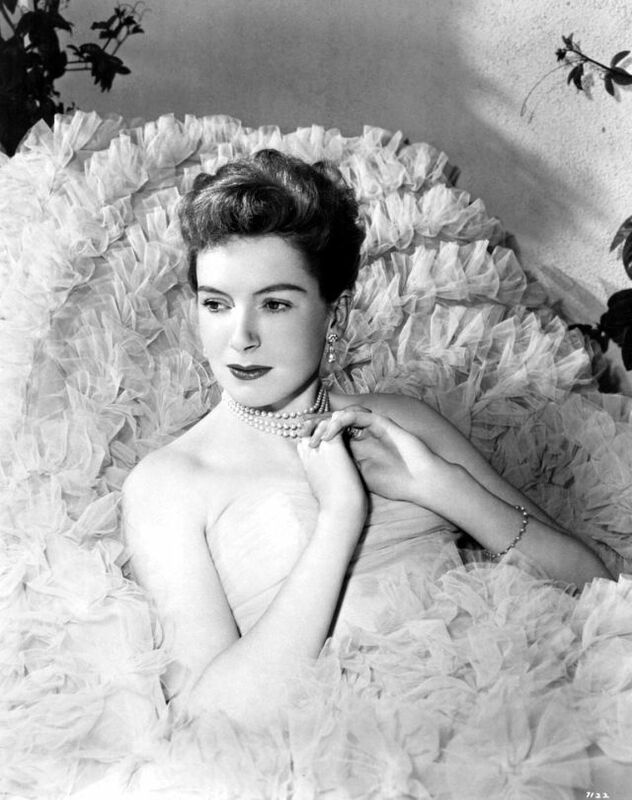 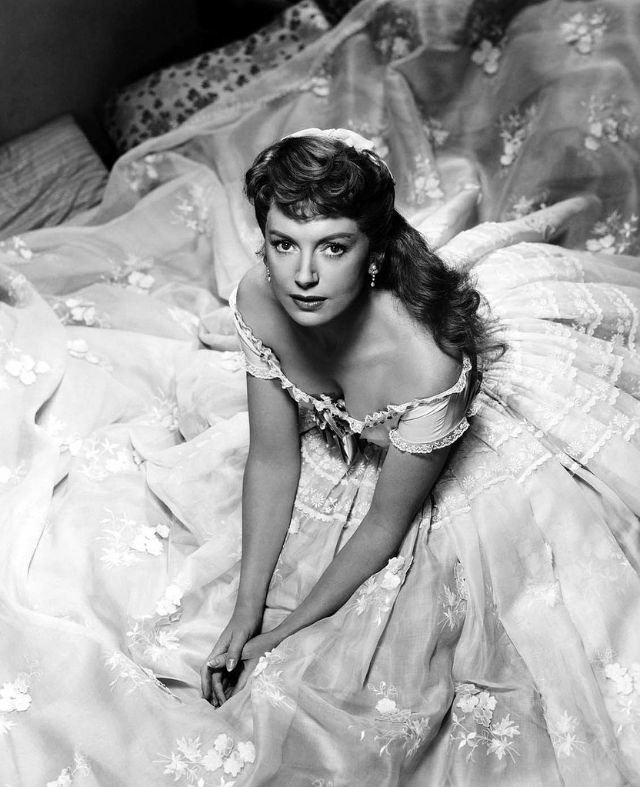 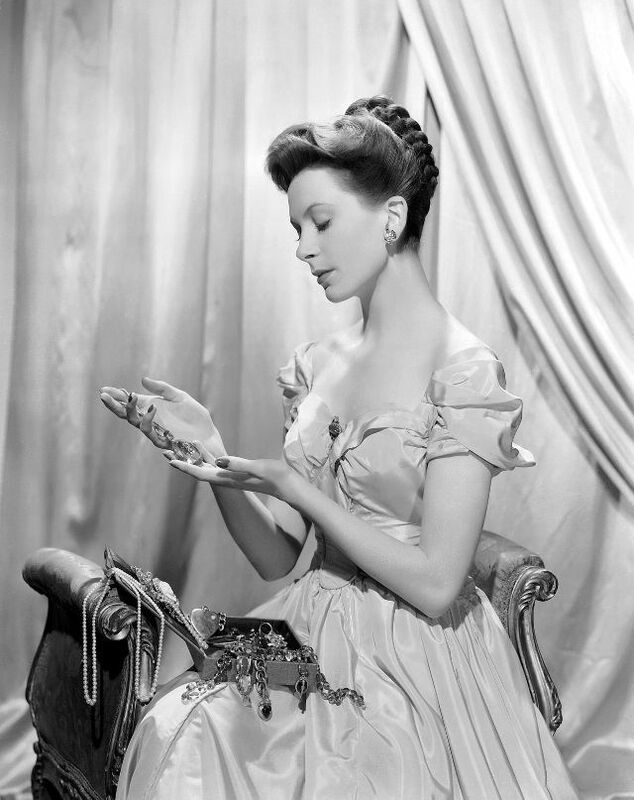 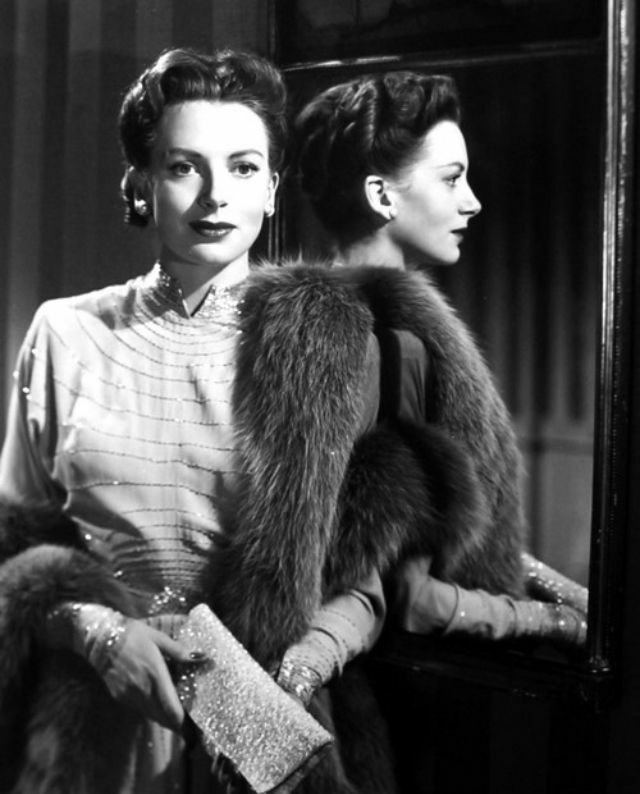 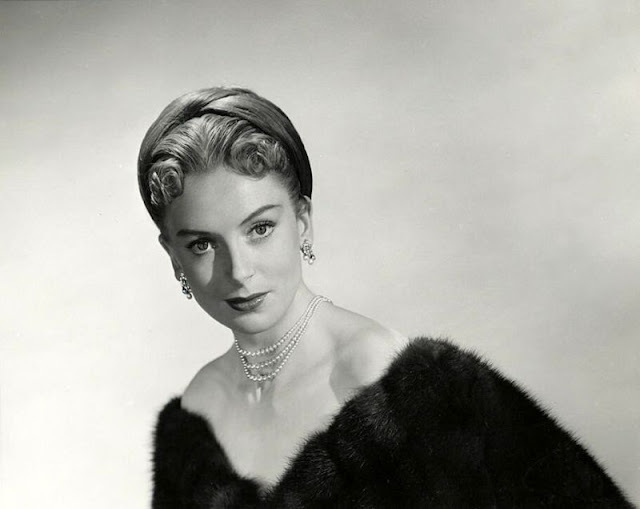 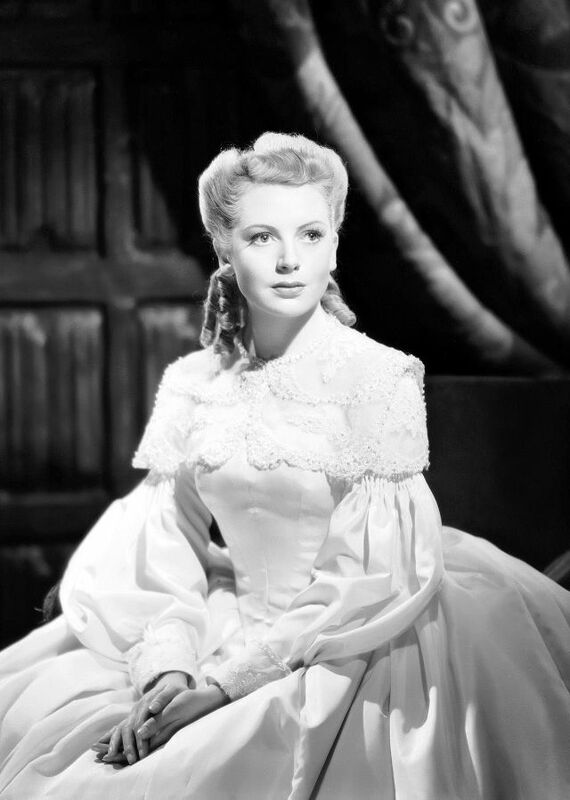 Take a look at these black and white photos to see the glamorous beauty of Deborah Kerr in the 1940s and 1950s.